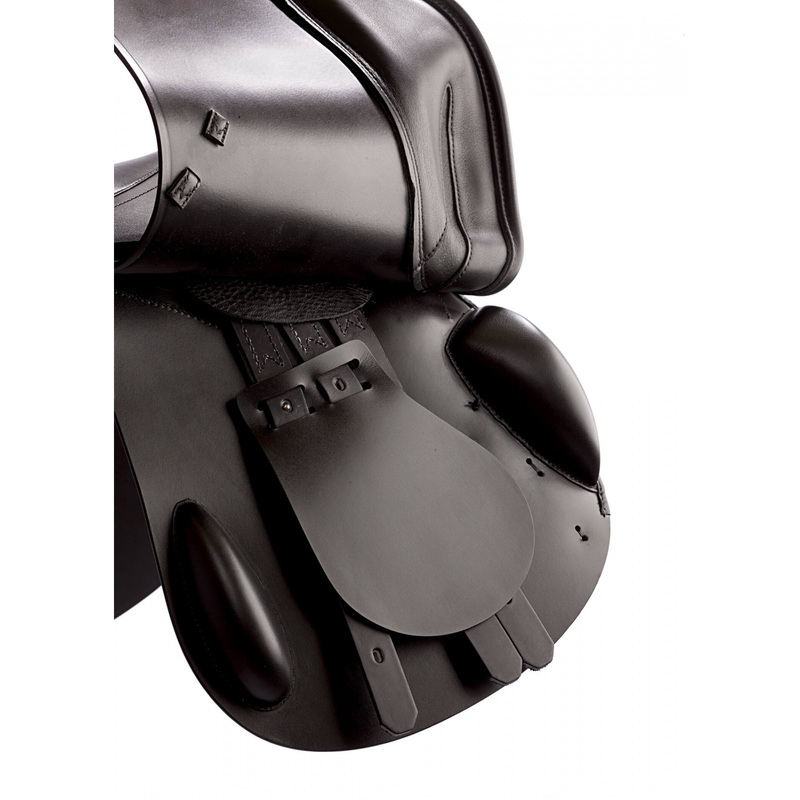 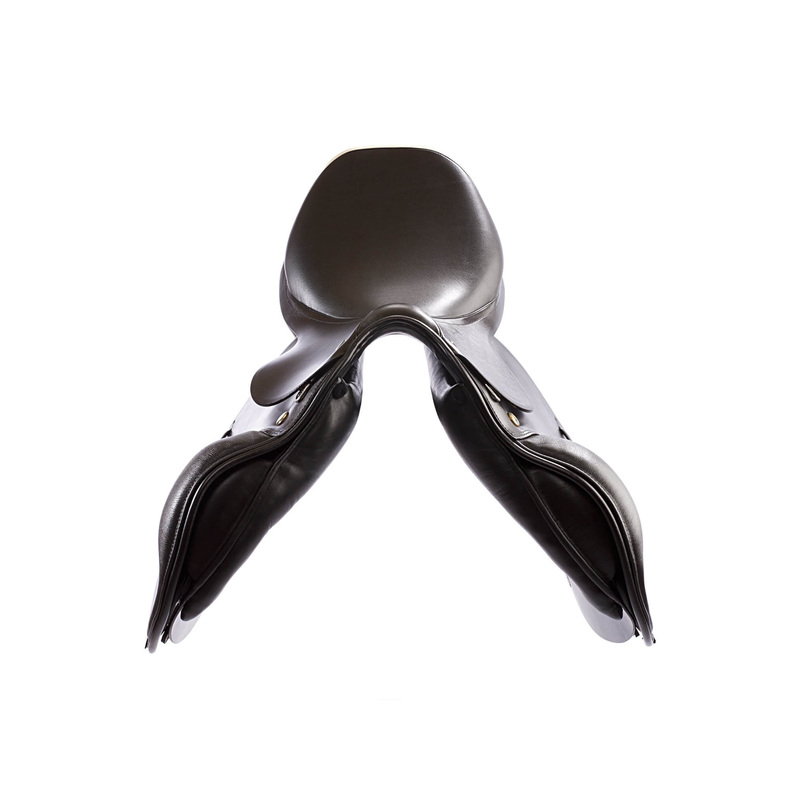 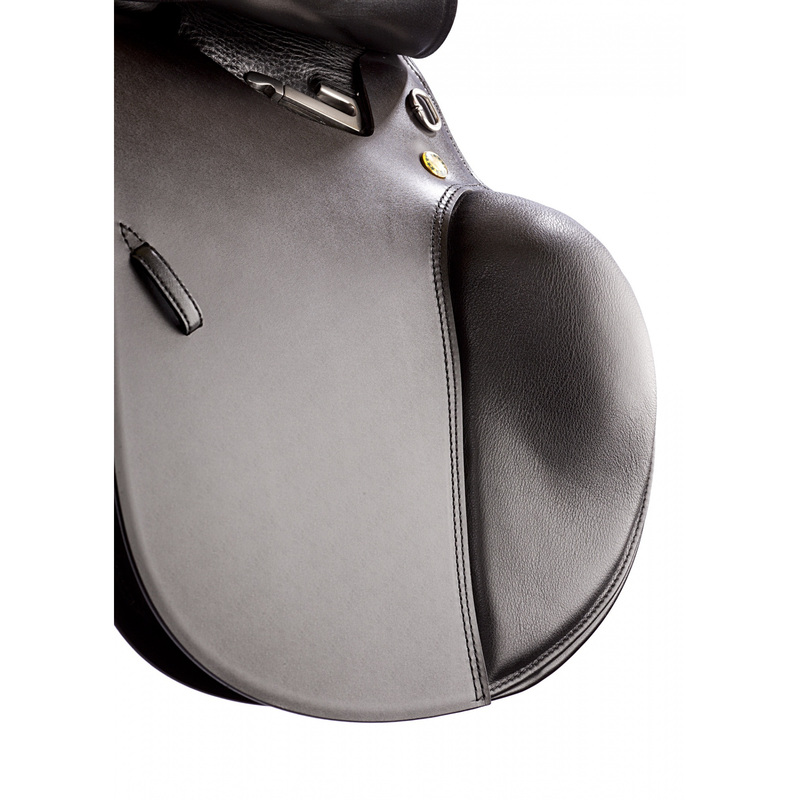 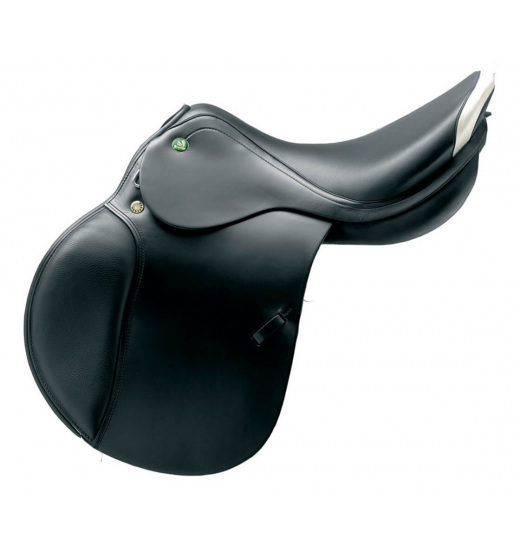 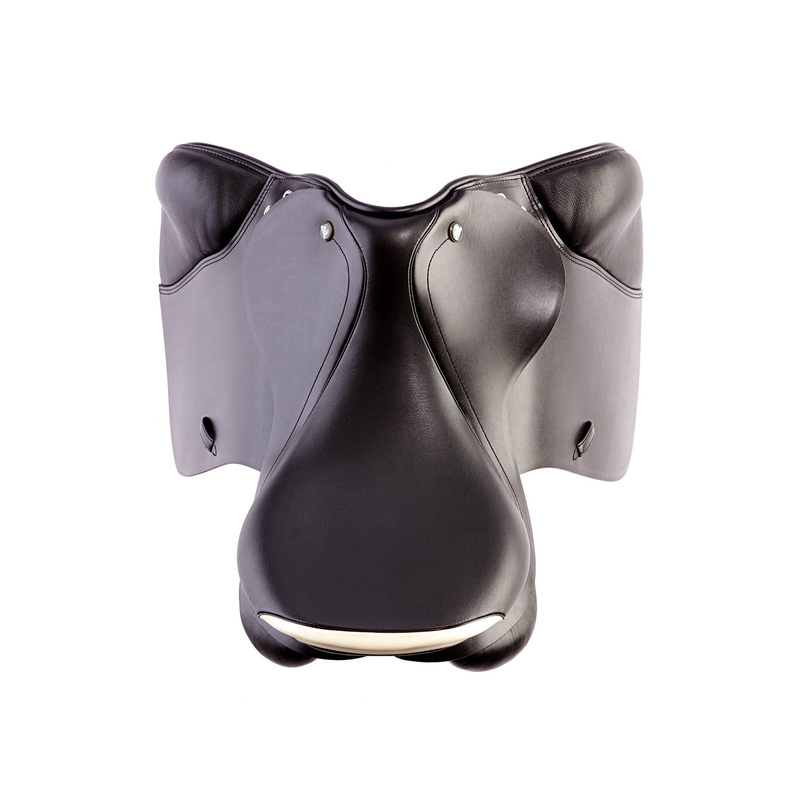 Universal jumping saddle, meets the requirements of many riders. 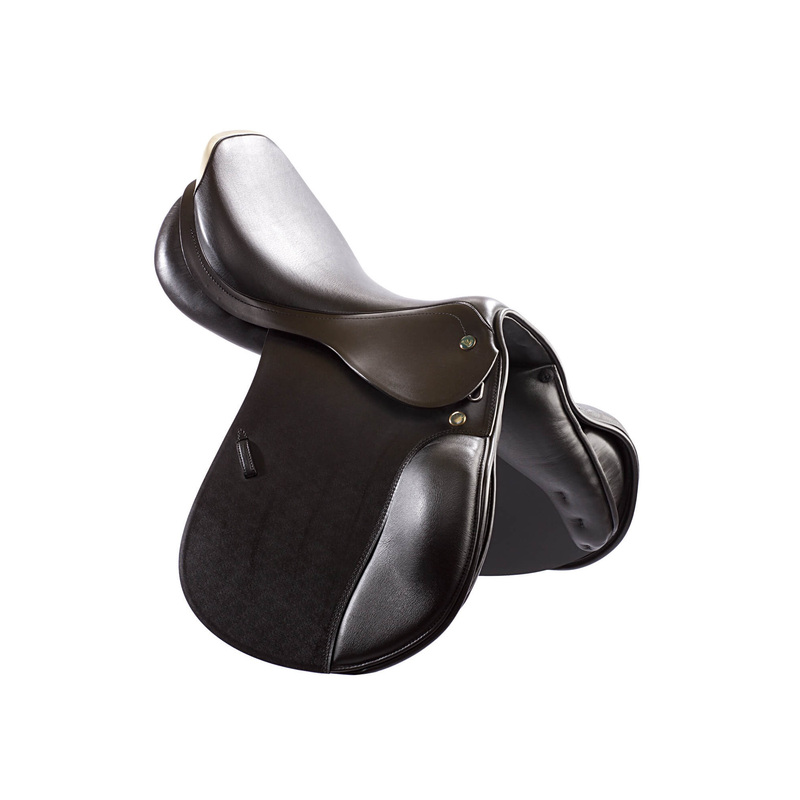 Saddle with an average depth seat. 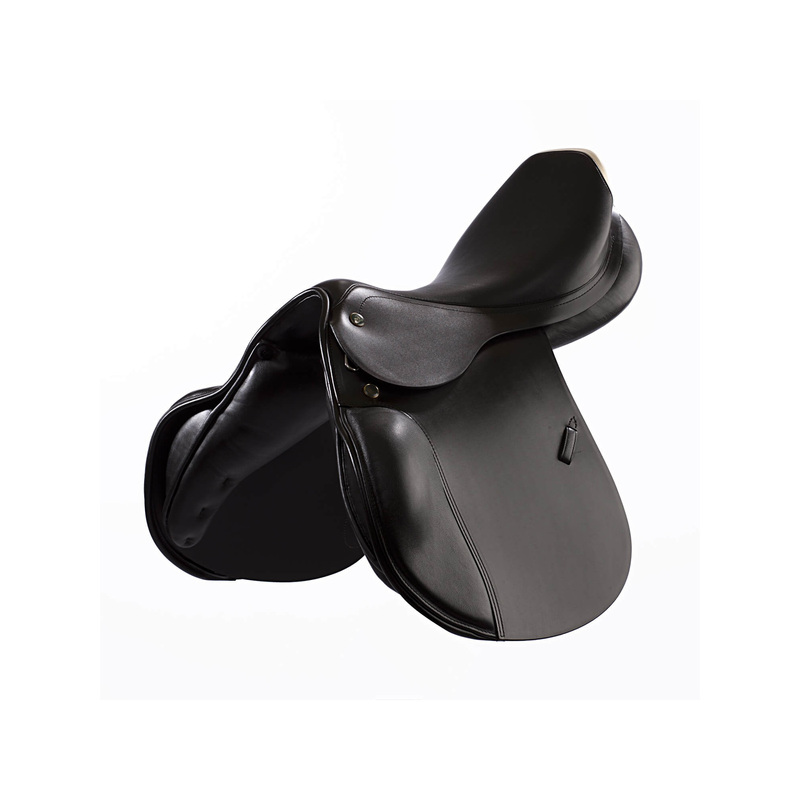 Large blocks help maintaining stable position. 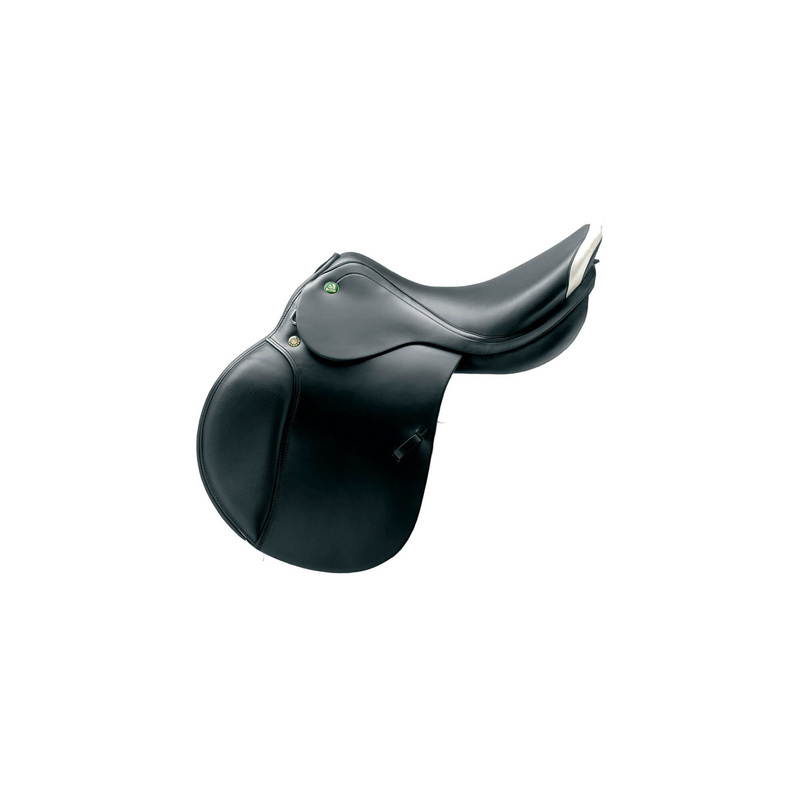 In the configurator also available blocks in a smaller version. 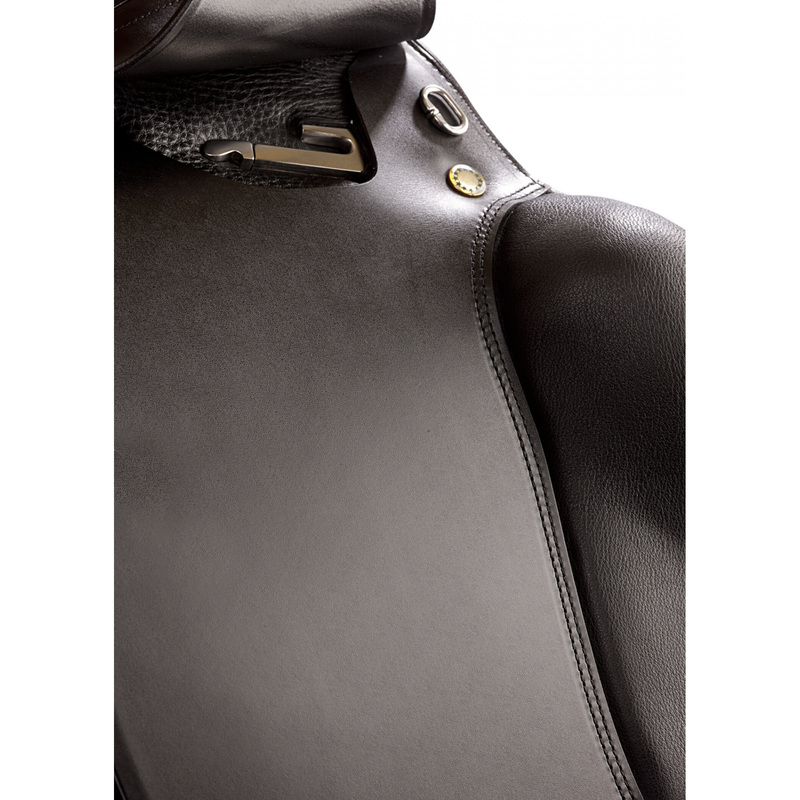 Elastic Professional is available in the cowhide and calf leather.